They lived in their own tiny world between the upstairs and the downstairs. 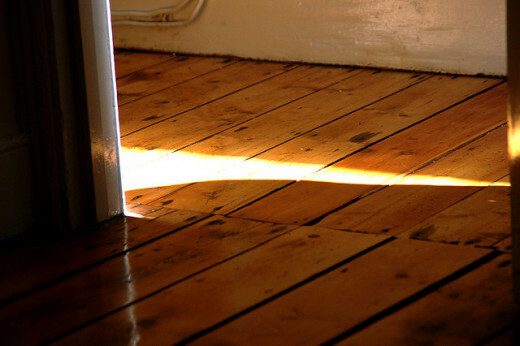 Peeking between the cracks in the floorboards, they were forever on the lookout for bits of food, clothing scraps, or useful odds and ends. Most of their activity took place during the night, in the wee hours, when the 'big ones' were sleeping. They had always been most careful that their presence remain a secret, for this was important if the Elfin race was to continue to survive. Grandpan and Grandmup had both lived between the floors in this same house for almost 40 years and had seen various 'big ones' come and go over that time. The present occupants were a family of four, two adults and two youngsters, who had only moved in some weeks before, and had no idea that this house already had permanent residents. 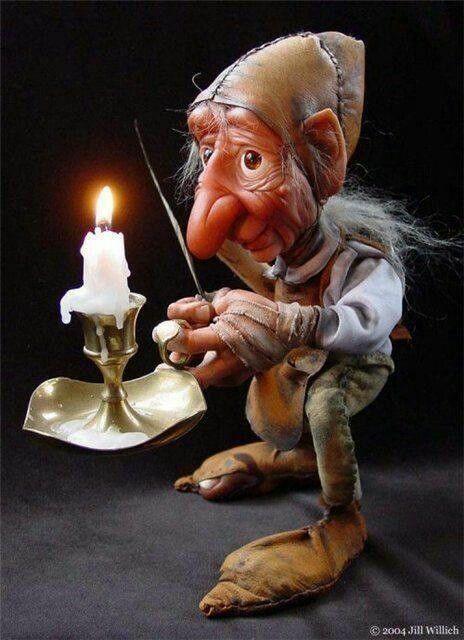 Grandpan was the oldest Elfin in all the world, or so the childelfs thought, they themselves never having ventured beyond the walls of this house. He had arrived in Australia many years ago, having stowed away in a case of ceramic garden gnomes shipped from Scotland. With his stout build and long white beard Grandpan looked even more gnomelike now than he did back then. 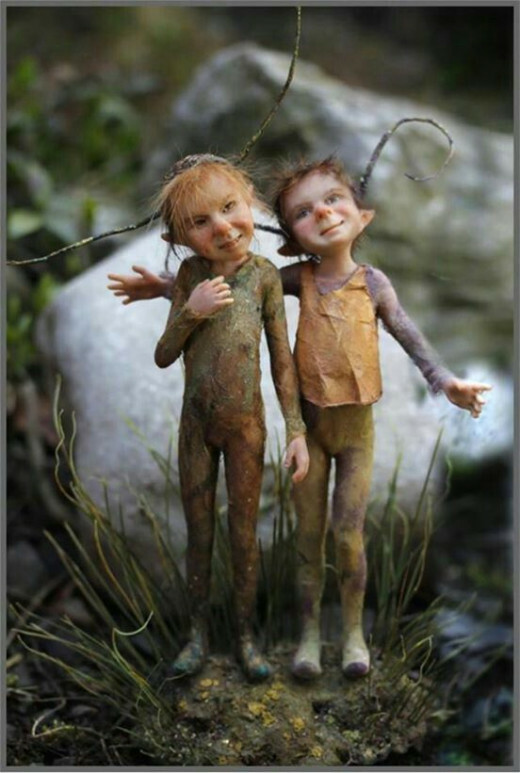 Panpip and Muppet, the two twin childelfs, loved to sit and listen to Granpan's exciting tales of the 'outside world'. The story of how he first met Grandmup was quite amazing. A young she-elfin at the time, it came to pass that she was captured by a group of 'big ones', and Grandpan, brave elfin that he was, rescued her from a certain hideous fate. (The whole story is very exciting but it happened in a different time and place and, regrettably, I don't have time to relate it here). These risky encounters with 'the big ones' and the often daring escapes captured the childelfs' imagination and they longed to experience such adventures for themselves. 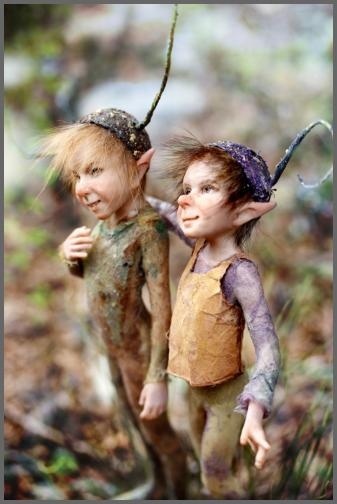 Their parent elfins, Papan and Marmup, had always warned Panpip and Muppet of the dangers of venturing too far and scolded Grandpan for filling their young heads with so many wondrous tales of the 'outside world'. The childelfs knew that Papan must also have had experiences 'outside' but he always declined to talk about these, saying he didn't want to encourage them, or he'd tell them when they were older. Well, that was no fun. They were sick of waiting until they were older. The elfin's greatest enemy in their world between the floors, had always been the mice. They had to compete with them for food, and also defend themselves from the occasional attack. A full grown mouse was about the same size as an adult elfin and, with its great speed and razor sharp teeth, posed a constant threat, especially to the childelfs. Papan and Grandpan had made or acquired various weapons to repel the mice, such as tiny spears made from toothpicks or needles, and a box of matches that could be used as flaming torches. All the elfin had been trained in the use of these weapons and could protect themselves from attack if need be. 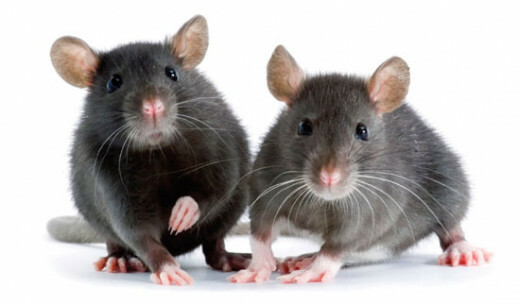 Grandmup had always warned Panpip and Muppet, "Beware of the mousetraps!" she would say in her squeaky voice, "Don't ever touch the cheese!" They never had, of course. They'd seen what happened to many a mouse who tried to do just that. Papan showed them how to set off the traps by bowling a marble at them, and the childelfs often did this just for fun. They quickly retrieved the marbles after setting off the traps, and it was funny to hear the 'big ones' questioning how the mice had sprung the traps without getting caught. One day, as the adult elfin slept, Panpip and Muppet slipped out of their matchbox beds and set out to explore the 'upstairs' world. It was daytime but they were sure the 'big ones' were out of the house because the floorboards had not rumbled and shook from their heavy footsteps for some hours, and there had been no sound of their loud talking and laughter. Panpip bowled a marble through the mouse hole in case the trap had been set. The marble bumped the trap slightly but it wasn't a direct hit and failed to set it off. "Let me try," said Muppet, and selecting her favourite, an opaque marble with bright green swirls, she bowled it at the mousetrap.She pushed it with much less force than Panpip, but her aim was better, and the marble rolled slowly but surely onto the trap setting it off with a loud "SNAP!" She clapped her hands excitedly, and the two childelfs quickly scampered out through the mouse hole. They raced into the kitchen, Panpip leading the way with his sister Muppet in close pursuit.They weren't searching for food today so weren't interested in stopping here. This would have proved a difficult task anyway for the linoleum had been freshly polished, and in their stockinged feet they slid, squealing, across the vast kitchen floor. Neither childelf had been allowed to venture this far before and they both marvelled at the size of the house and the hugeness of everything in it. Any nervousness they felt was surpassed by the excitement of what they might find beyond the next doorway. The second chapter of the fantasy tale about a family of elfin living between the floors. Thank you for reading and the vote up Marie. Your great comment is much appreciated. 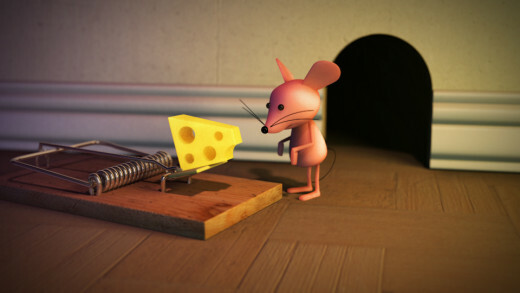 I especially liked the explanation of the mousetraps being set off to add a touch of realism to the story. 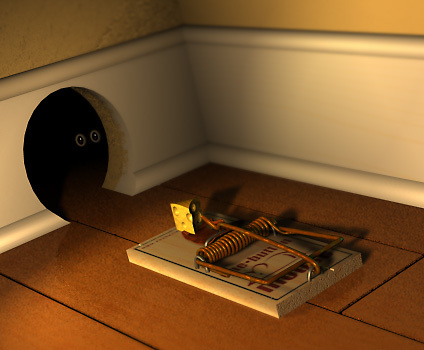 (I can just imagine that little mind thinking, "Oh, that's why the mousetrap didn't catch the mouse!" Your last sentence is perfect as a lead into your next part. This entices the young reader or listener to want more story. Thanks Sujaya, the child in me wrote this for the child in everyone. Hi Shyron, I'm so glad you enjoyed this story. By the time you read this reply you will probably have read the second chapter. I hope you find it exciting. John! I love it! Must be the child in me. I will read the 2nd chapter after my appointment, today. I can't wait to find out if the twins get caught, but don't have the time to peek right now. Voted up, AI and shared. Thank you Alicia. Hope you enjoy part two as well. Hi Eddy glad you realised there was a fist part in time so you could read it first. Glad you enjoyed this story, and thanks for your kind words. 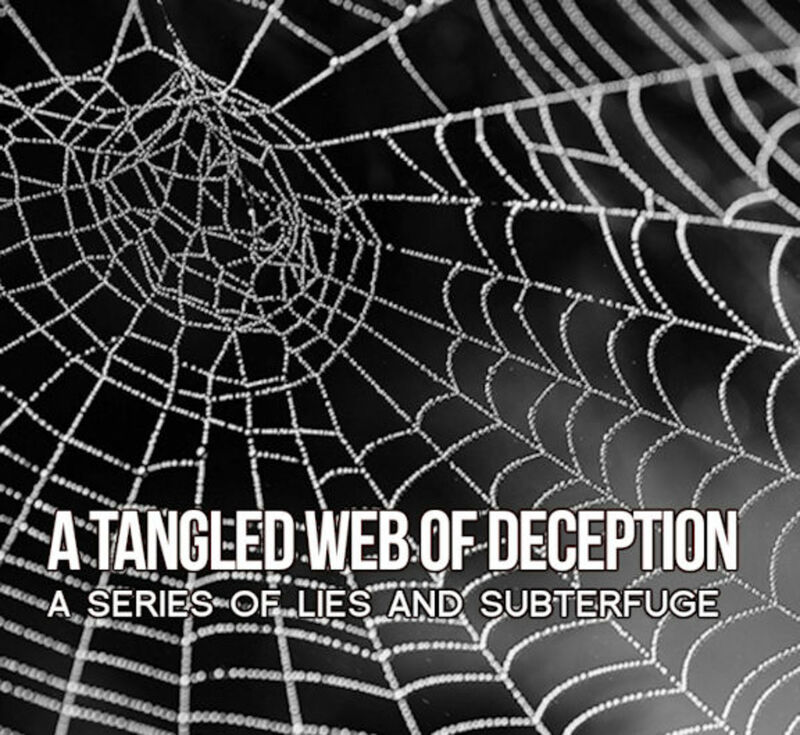 This is a delightful and charming first instalment in your story, Jodah! I'm going to read part two now. I want to know what happens next! I came across part 2 first but of course had to read this one first. What a wonderful story Jodah and beautifully enhanced by the wonderful images; wonderful choices. Now I look forward to part ". 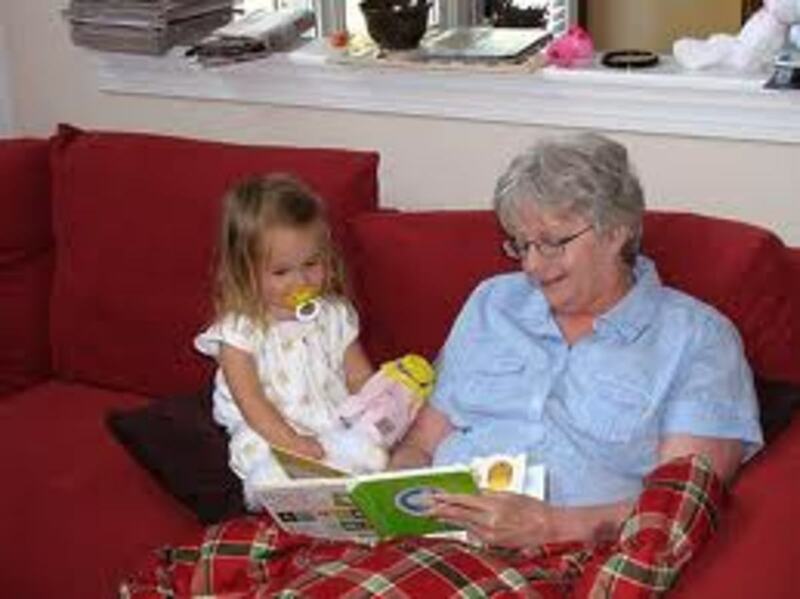 Enjoy your day and by the way you area wonderful story teller..
Hey Dana, that's great to hear a four year old enjoys this story. That is a sign of success for me. Thank you very much. The second part is already published if you want to read it to him. Jodah: What a cute and exciting little children's story. I read this to my little four year old cousin and he kept asking me what happened to the little elfin children when they left. I told him I didn't know and we would have to wait until the author gave us the rest of the story. I think that means this is a thumbs up! Thank you very much Nadine. I'm glad you enjoyed this and hope you like chapter two even more. Thanks so much Ruby. I am so glad you had fun reading it. It took me awhile to come up with names I was happy with but I was pleased with the end result. I also considered calling the elfin kids "childelves" because it seemed more grammatically correct, but thought "childelfs" sounded cuter. Thanks Blossom, so glad you found this little story enjoyable. I wasn't really planning more, but comments like yours are making me consider it. Delightful story - looking forward to the next instalment. Glad you enjoyed this Shauna., especially the bowling balls. I just published part 2. What an adorable story, Jodah! I love the marble bowling balls. You write from the heart an always an interesting hub awaits from you thank you. Thank you DDE, working on the next chapter now, so won't be long. Great story and the photos are so beautiful I can only wait to know what will be next. @ Flourish, thank you. Glad you enjoyed. @ mylindaelliot, you will find out soon :) Thank you. Very good start, I wonder what will happen next! Sounds great, look forward to it! These childelves and their kinfolk are delightful. I like that you've ventured into new territory and the images add quite a bit, too. Thanks Frank, much appreciate your encouraging words. Take care. Thanks for reading Phyllis and for such a kind comments. Glad you enjoyed and I'll try not to keep you waiting two long for part two. Hey Jackie, thanks. "Plumpan" lol great elfin word, maybe I can use that somewhere. Hello Faith, so glad you enjoyed this little tale. I was pleased with the names I came up with too :) . Thanks for your generous comment and the vote up and tweet. Much appreciated. I should have chapter two posted in the next day or two. Thanks for being the first to read Bill. I know a lot of people say to find your "niche" and stick to it, but maybe I'm weird or silly, but I want to try them all. I get bored easily and need to keep challenging myself. 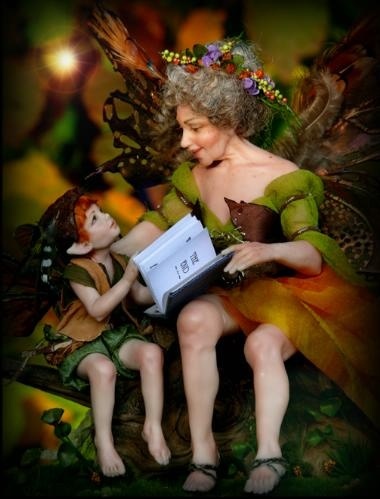 I have written three children's stories now and thoroughly enjoy that writing experience, but equally continue to enjoy writing poetry and the occasional article on topics of interest. Anyway glad you enjoyed this little story, and the next instalment shouldn't be too far away. What a flair for the creative arts Jodah.. I love it..
Jodah, such a wonderful story. I love your delightful Elfin language and can hardly wait for the next part. You are a marvelous storyteller. Oh John! I just plumpan love it!!! A wonderful story for the kids and not forgetting the big kids as well. Enjoyed this first chapter and I'll be waiting for the next instalment. I love how you try new genres and are not afraid to stretch your abilities...well done. A thoroughly enjoyable story, John!